At the beginning of every lacrosse season, I always watch this short film by Mike Powell. 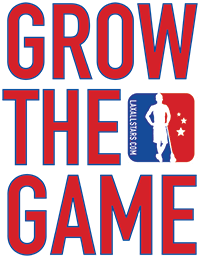 It documents our experience traveling the Pacific Northwest on the Grow The Game Tour in 2012, and watching it always reinforces our purpose. 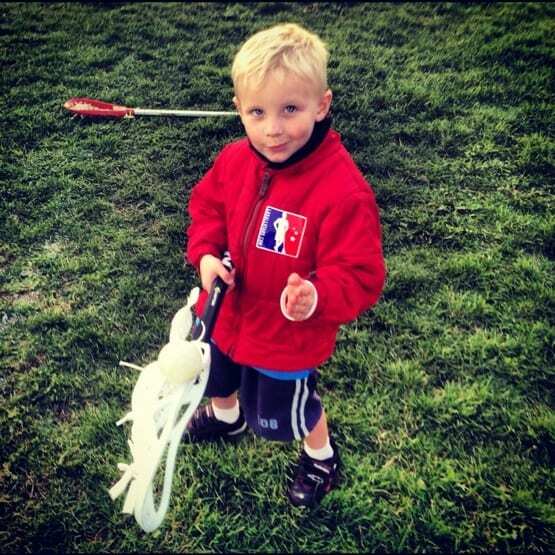 This journey changed my life and the future of Lacrosse All Stars forever! 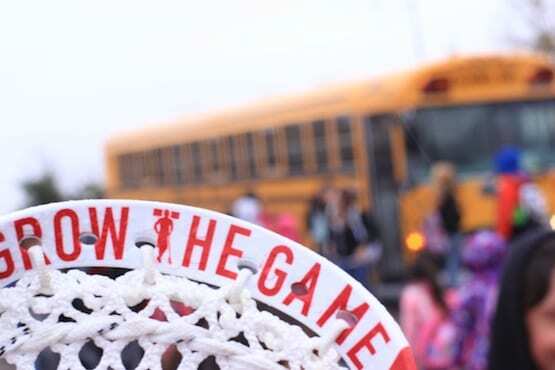 Our third and easily the most impactful stop we made on the Grow The Game Tour, was in Montana. 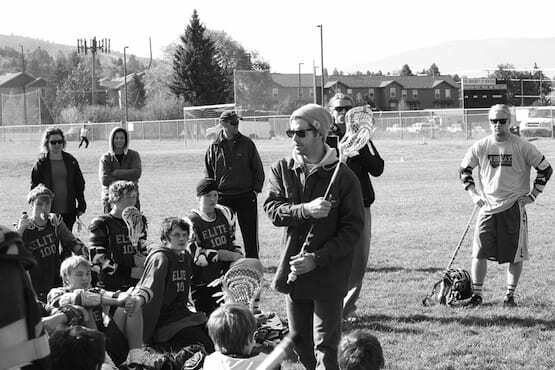 After a quick “break” in Yellowstone National Park, we headed up to Missoula, Montana for the Missoula Elite 100. We had a fully loaded schedule for our three days in Montana, so we went right to work helping out at the ME100 and making the most of our time there. 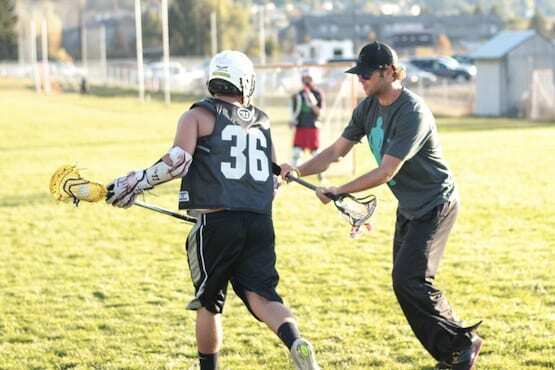 The growth of lacrosse in Montana speaks for itself – 4,615%. Nope, that wasn’t an error, you read it correctly. Kevin Flynn has been a huge factor in this growth and we felt very privileged to be able to take part in what he has worked to build there. We were also fortunate to have Matt Gibson (New York Lizards/Minnesota Swarm) with us along the trip, blogging about his travels, check those out here. 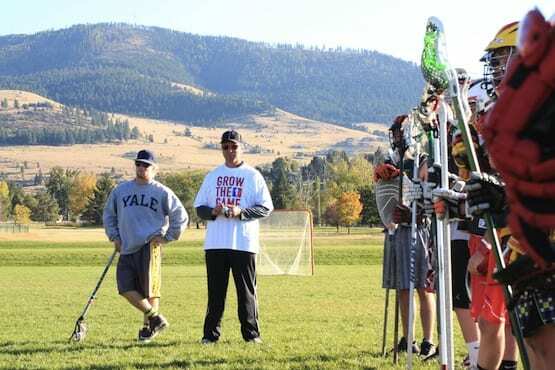 Following our stop in Missoula, we headed up to the Flathead Reservation in Ronan, MT and Blackfeet Reservation in Browning, MT to help create some excitement for lacrosse and solidify its place in each community. Call it cliche, but there is something extra special about being able to share lacrosse with the very people whose ancestors brought us this great sport.